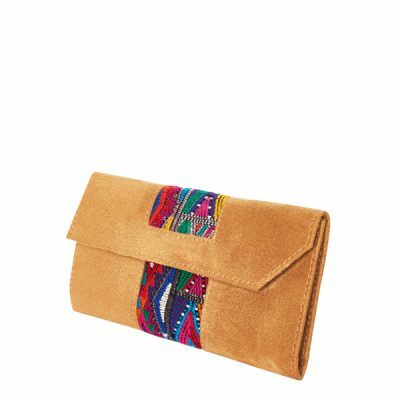 View cart “ETHNO WALLET | Maya | MARYSAL” has been added to your cart. 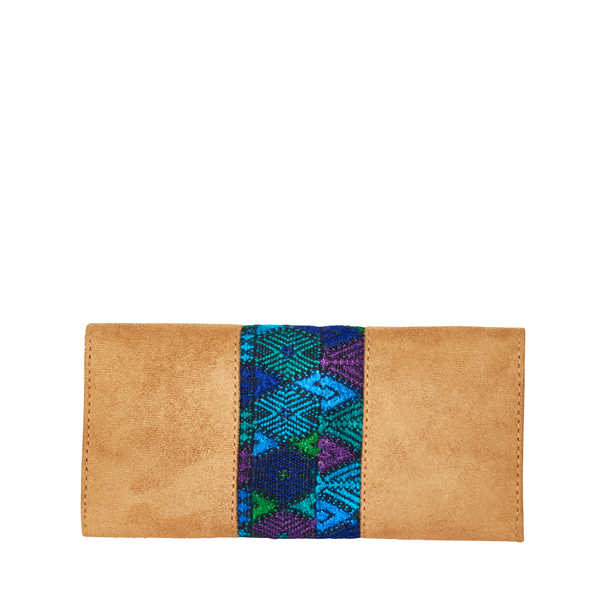 Our MARYSAL ethno wallet is made from soft vegan leather and handwoven Guatemalan fabrics featuring a blue diamond design. 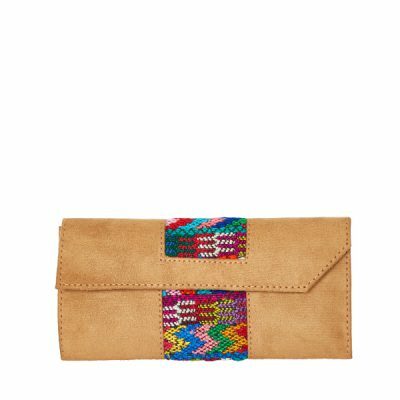 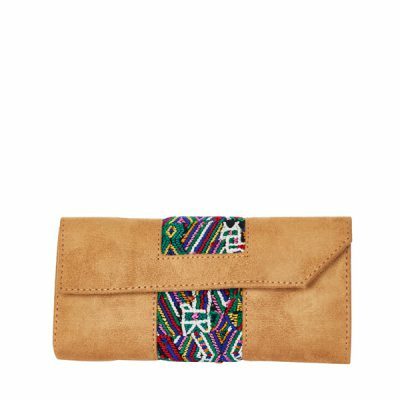 Each wallet is lovingly handmade by Mayan Indians and features its own unique design. 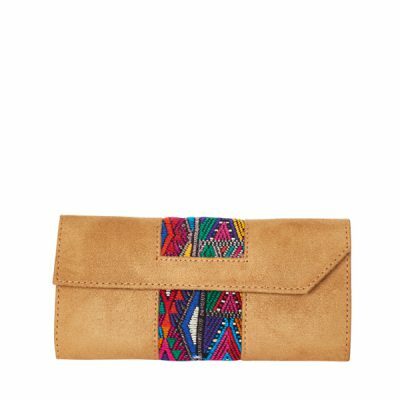 The vegan ethno wallet is a practical organizer with many compartments to store your money, credit cards, passport or concert tickets safely. Our ethno purse is not only beautiful to look at, it is the perfect companion for your daily adventures or travels and will certainly bring some Guatemalan spirit into your handbag! 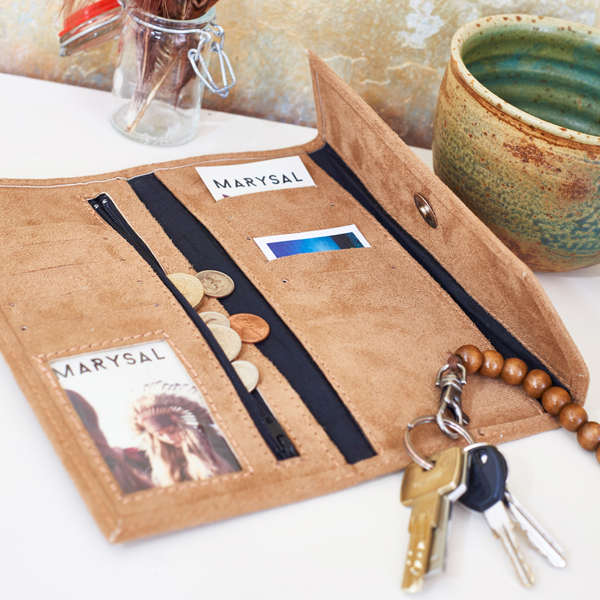 Two main compartments for banknotes, identity card, travel documents, etc. 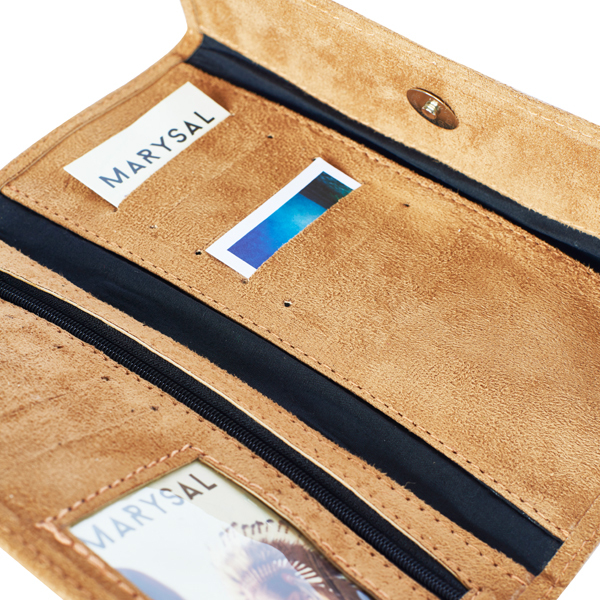 10 compartments for EC cards, credit cards, business cards, driving licence, etc. 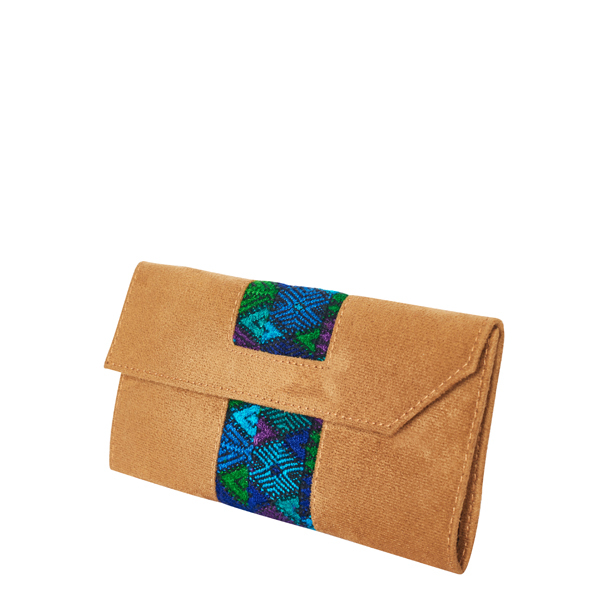 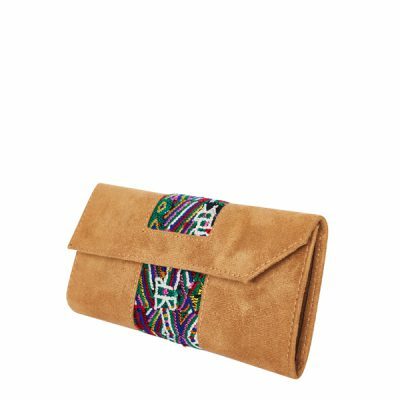 Vegan imitation leather, decorated with hand-woven fabrics by Guatemalan artisans.